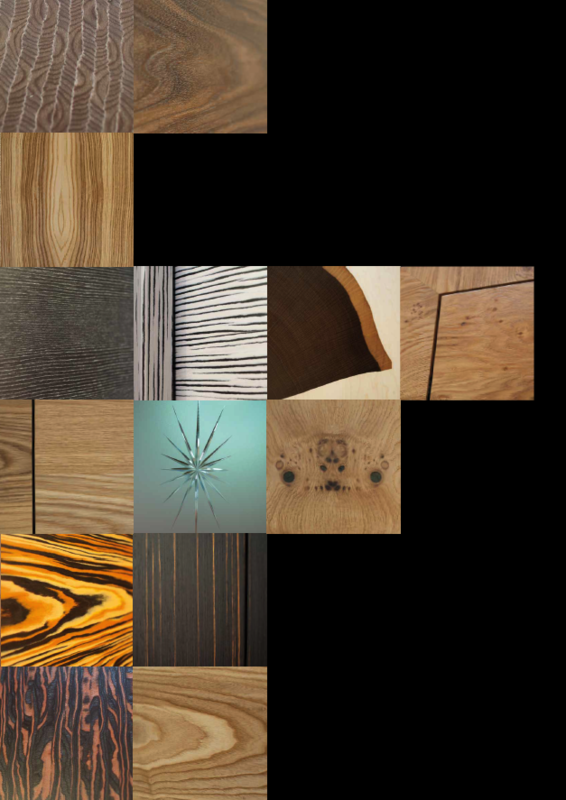 Bienvenue sur le site officiel de Jund Design – Menuiserie bois de Weitbruch près de Haguenau. Le bois par Jean-Philippe Jund de Weitbruch. This entry was posted on mercredi, mars 2nd, 2011 at 13 h 48 min	and is filed under Dressing, Parquets, Placards, Portes, Salles de bains. You can follow any responses to this entry through the RSS 2.0 feed. Both comments and pings are currently closed.